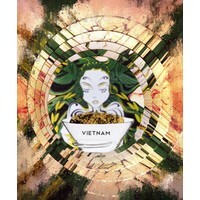 Kratom from Vietnam. Very rare and special. 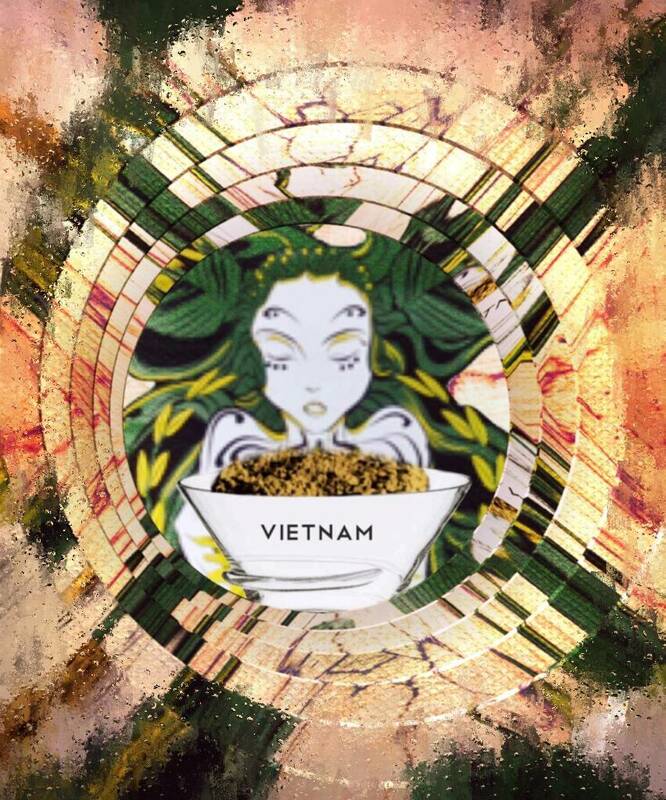 We bought some kratom from Vietnam. We paid high price for this and was very difficult to obtain! We will sell max. 250grams per customer.We do not sell our Kratom products for consumption! We bought some kratom from Vietnam. We paid high price for this and was very difficult to obtain! We will sell max. 250 grams per customer! dann möchte ich noch meinen dank an frank aussprechen, dass er diese sorte exklusiv nach europa geschafft hat. ich hab sie in noch keinem anderen shop gesehen. frank for president! shout out to frank, who exclusively carried this strain to europe. i have not seen it in any other shop. thank you very much! frank for president! there're red, green and white strains.but this kratom is so special that i would call it "yellow strain".highly recommended for experienced users who want to try something really different. trust me-my prefered one. one of my favorites.when you're used to kratom and a bit tolerant,this strain will make you feel the warm like in the begining.without any stress.only warm and well being.the closest kratom to poppy.must be tried.